Every month on the blog, we highlight an SFBFS staff member to give you a peek inside SFBFS’ operations and the people who make the organization run! This month’s featured staff member is Teri Weesner, Youth Education Playcare Academy Coordinator. Hello. My name is Victoria. I am currently a freshman at Cristo Rey High School. I am a part of the Youth Education service. I work here through my school. My school offers a job to everyone that goes there to get job experience. I really enjoy having a job because it helps me get ideas of what job I’d like to obtain in the future. I also really enjoy working with the children. Ms. Lindsey has taught me everything I need to know so I can be full on board with what is actually going on. Without her help, I’d be really lost. I also really love working with Joyce and Nelly. They are both very big­hearted and are great people to be around. When Ms. Lindsey is not around, I’ve asked questions to Ms. Krystal and Ms. Aurelia. Thanks to them, I now know where everything is and how everything works around here. The Youth Education service is amazing. I love working with the kids so much, I wouldn’t change my job for the world. The kids make everything about this place. What I mean by that is, if one child is not here, it doesn’t feel the same. They all have their own wonderful personalities. I really like having dance parties with the children. We turn on the radio and dance or we play ring-­around-­the-­rosie. All in all, I love everything about Youth Education. It is an excellent service and I would recommend parents to send their children here. We make everyone feel welcome. As the SFBFS Youth Education Manager & Counselor, it is my job to ensure that every child who comes through our doors has a positive experience, learns something and has fun! In additional to our educational curriculum, our Summer Youth Education activities include several field trips designed to expand the minds of our students. As summertime comes to an end. 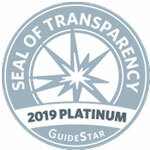 I’d like to reflect on those adventures and the wonderful memories they brought for both our students and SFBFS’ staff. 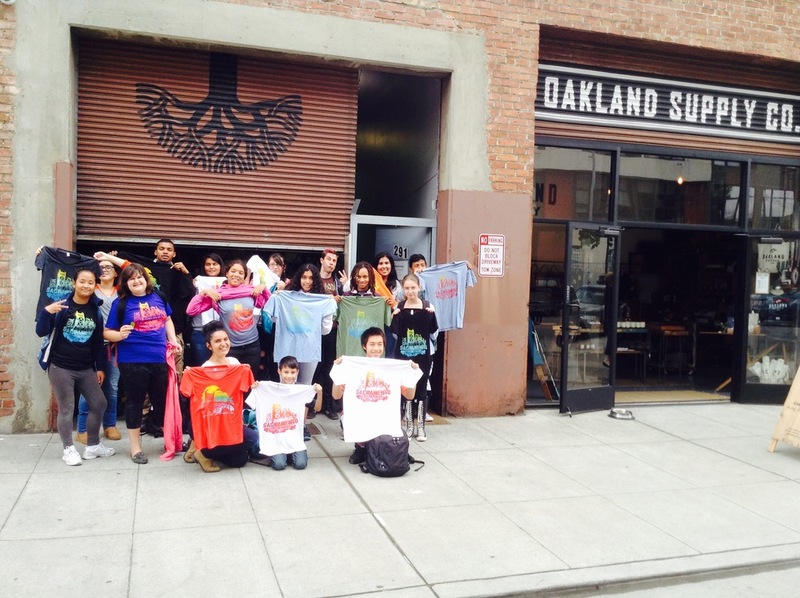 Members of our Computer Clubhouse visited the Bay Area business to learn about the process of creating t-shirt designs. The students were grateful to speak with the Design Director of the company who gave invaluable advice and guidance about technique and a career in design. 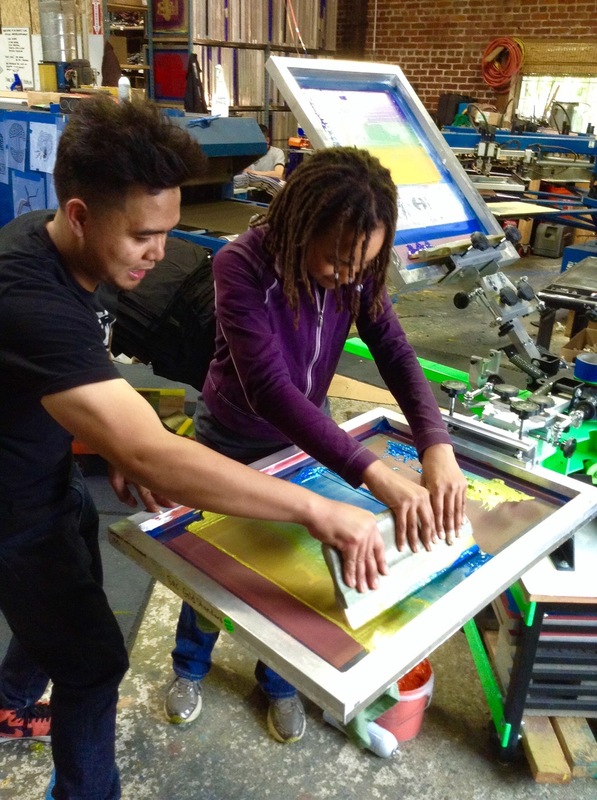 After an incredible tour of the facility, the students were offered to amazing opportunity to silk print their own Sacramento t-shirt designs. On August 10 -11, Sierra Club Inspiring Connection Outdoor organized an overnight to Pt. 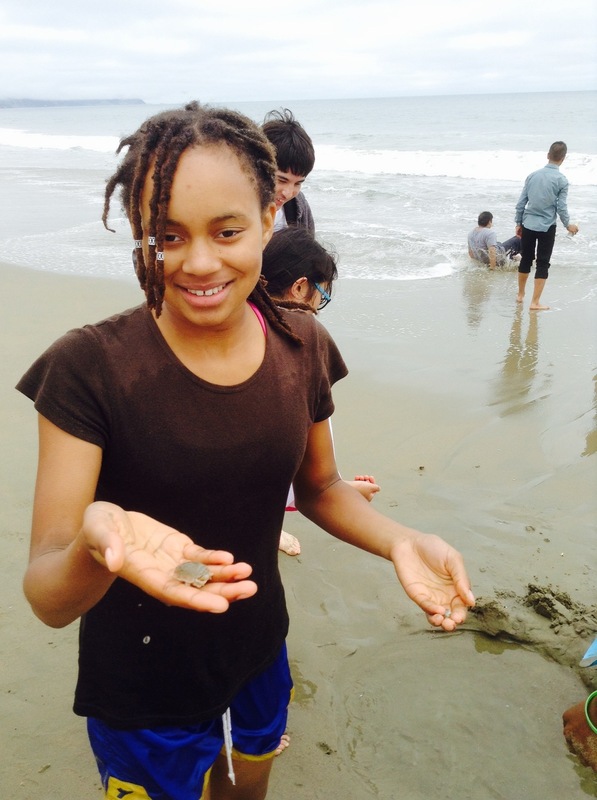 Reyes for 14 teens to enjoy the beautiful sandy beaches, forests, lush meadows and to learn about the Tule Elk. 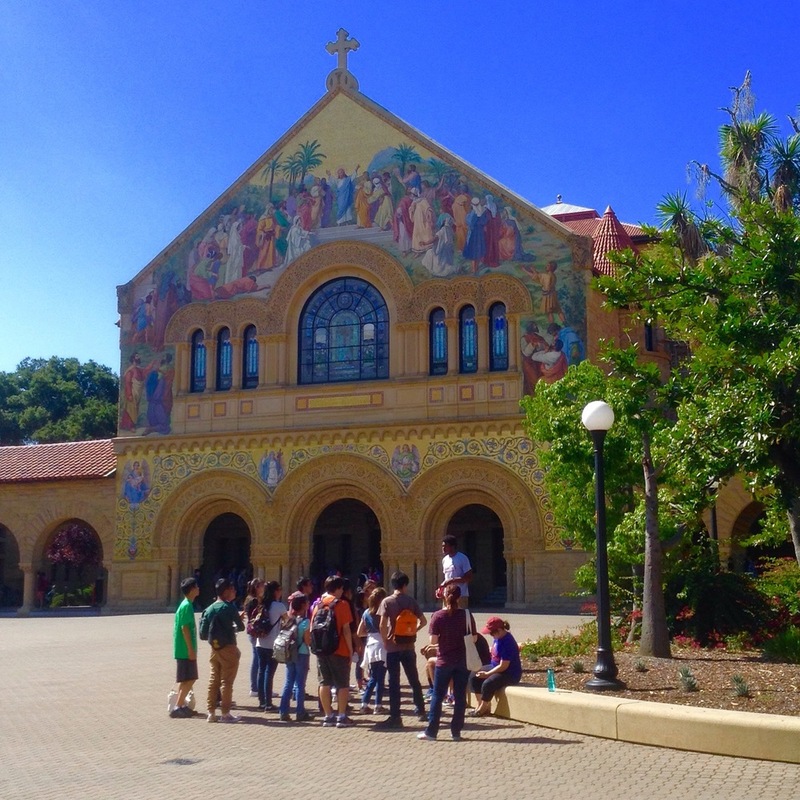 An overnight trip in a hostel was incredibly exciting for our teens; many of which was their first travel experience. Activities included lounging at the beach, playing soccer, flying kites, creating sand castles, going on hikes and exploring nature. The Banana Slug was a class favorite! 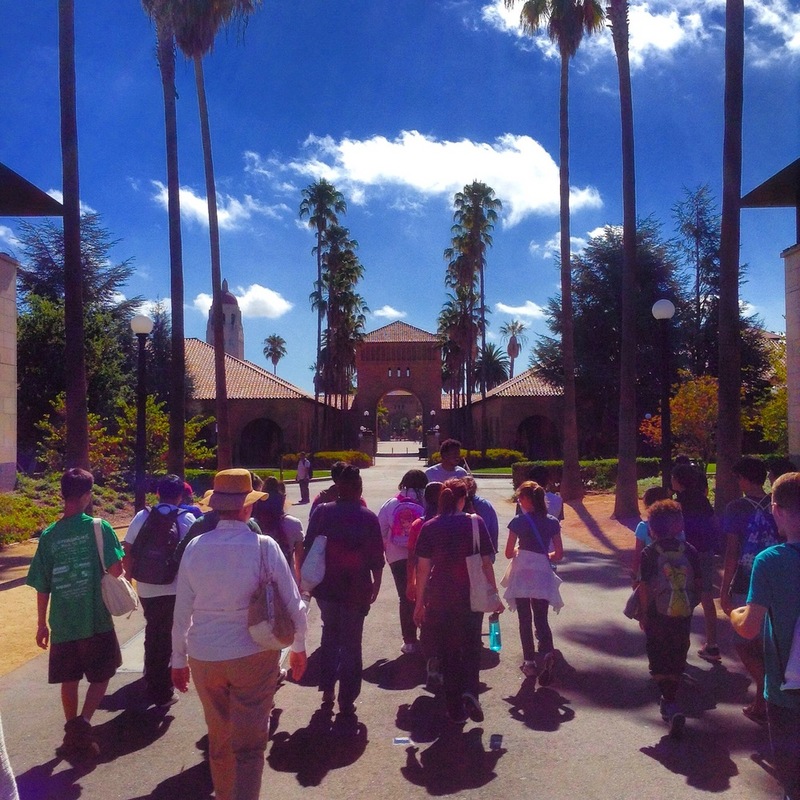 With the school year fast approaching, 19 teens attended a college campus tour of the prestigious Stanford University over the summer. After a tour of the campus, college representatives sat down with our students to review information like how to apply for financial aid, housing and study aboard opportunities to over 10 countries! The joy I get to see on the faces of our students is what drives me every day. I know that the work we are doing at SFBFS is creating a strong foundation of education and wellness to breed success in the younger generation. I can’t wait to see what next year might have in store!